Posted on November 8, 2015, in Photography, Projects 52 and tagged #fields, #grass, #green, #landscapes, #photography, #projects52. Bookmark the permalink. 17 Comments. that was very interesting, thx. Thank you and indeed there is a lot of beautiful thing around our daily life. Wow I’m ashamed I never stopped to give grasses a little more thought. We see them everyday, watch sports that are mostly played on grass fields, see animals feeding on them, it only makes sense for us to know more about them. Thanks for this! I was just admiring your photos, and this is one of my favourites! 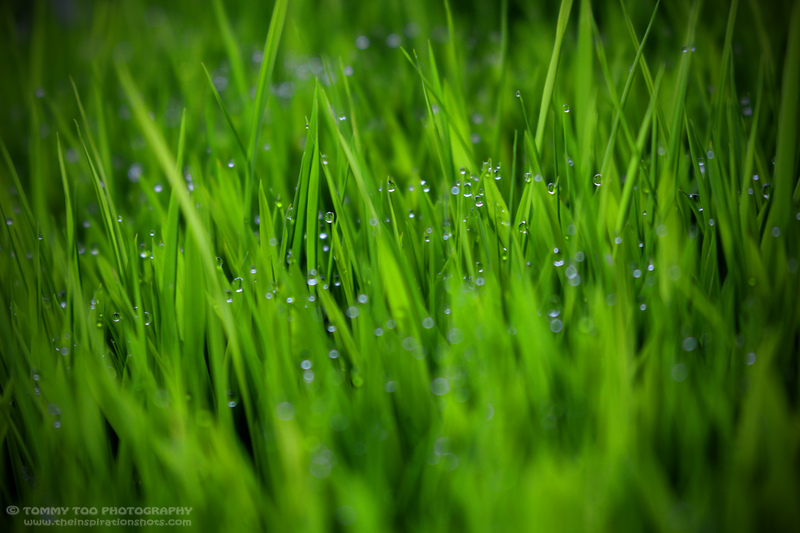 It looks like the water droplets are bouncing off the grass rather than falling onto it. So beautiful!